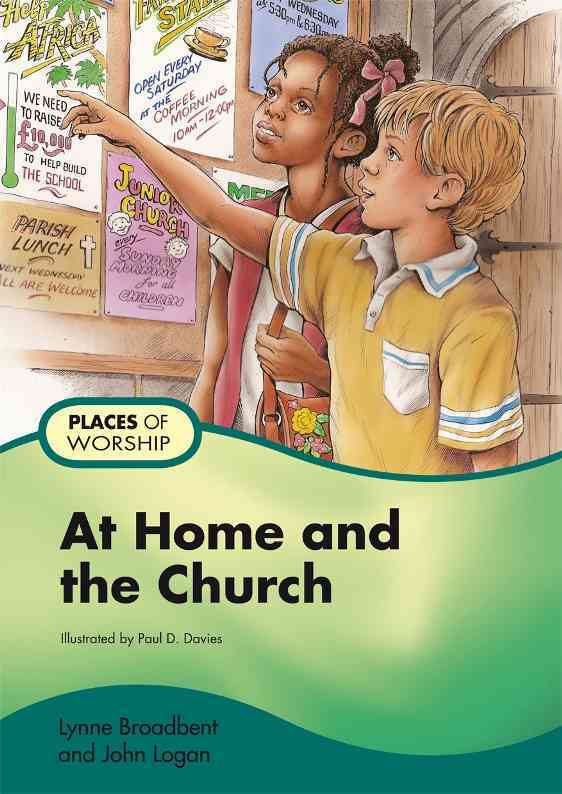 ‘Places of Worship’ is a series of six story books for 5 to 7-year olds exploring special places in six different faith traditions: Christian, Jewish, Muslim, Hindu, Sikh and Buddhist. Published by RMEP, two titles in the series are now available. Welsh versions are also available published by RMEP in collaboration with the St Mary’s Centre. This book introduces two children who are both Christian: Tom, whose family goes to an Anglican church, and Megan, whose family goes to a Baptist church. Through the eyes of the children the book explores the key features of their worship at their respective churches. The story books are designed to support the Foundation Phase curriculum and the National exemplar framework for religious education for 3 to 19-year-olds in Wales. The similarities and differences will be highlighted and discussed by the children and identified for teachers in the Teacher’s notes in the Big Book. This book introduces two children who are both Jewish: Rachel, whose family goes to an Orthodox synagogue, and David, who family goes to a Reform synagogue. Through the eyes of the children the book explores the key features of their worship at home and at their respective synagogues. This book introduces two children, Seti and Geshe, who are both Buddhists. Through the eyes of the children the book explores the key features of their worship at home and at their vihara. This book introduces two children who are both Hindu: Prem, whose family worship at the Radha Krishna Temple, and Chitra whose family worships at the Swaminarayan Temple. Through the eyes of the children the book explores the key features of their worship at home and at their respective temples.